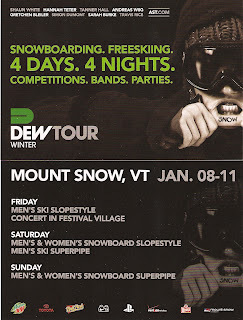 The Winter Dew Tour hits Mount Snow VT Jan 8-11th and you should be there. This is the biggest Pro shred event on the East next to the US Open. 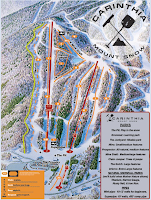 Mount Snow has also been cranking out their new Carinthia park to get it ready, so if you're VT bound check it out.